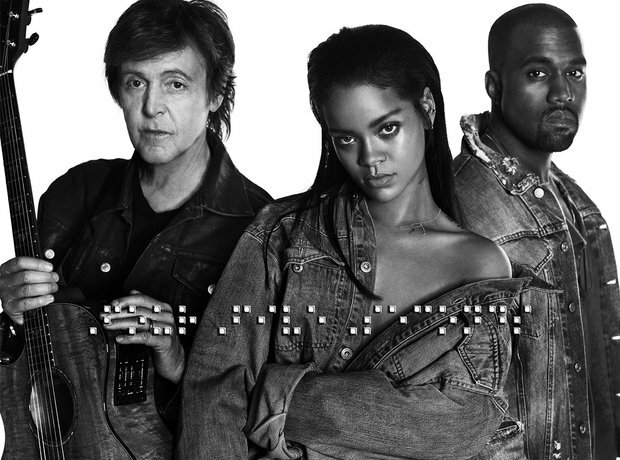 Rihanna…Kanye…McCartney. Three living legends combined and it's no surprise they have made it into the top five today. We can't wait to Riri's new album even more now.